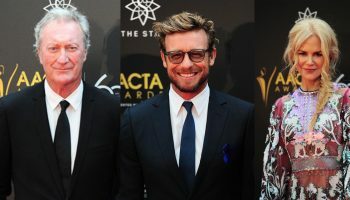 AACTA Announces New Awards for Best Indie Film & Best Casting – Spotlight Report "The Best Entertainment Website in Oz"
The Australian Academy of Cinema and Television Arts (AACTA) today announced two new AACTA Awards – Best Indie Film and Best Casting presented by Casting Networks. 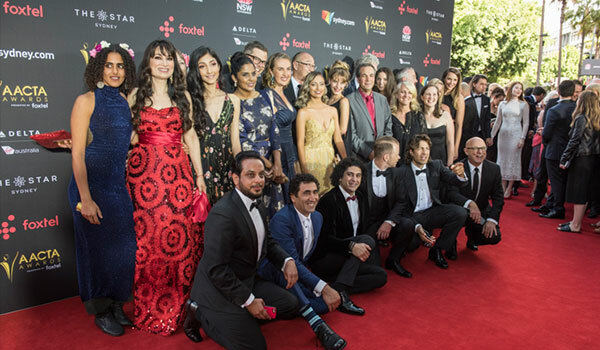 AACTA also today opened entries across feature film and feature length documentary categories, with the 8th AACTA Awards presented by Foxtel set to present over 50 peer-assessed awards in Sydney this December. 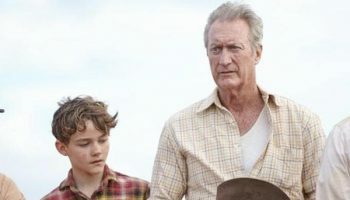 Over the past five years, the Australian Academy has seen the percentage of films with budgets under $2 million entering the Awards almost double. The expansion of non-traditional distribution pathways, the availability of video-on-demand and subscription video-on-demand services and the role of social media as a marketing platform has also seen low-budget and independent Australian films have more opportunities to find audiences than ever before. “For women and other diverse filmmakers, the opportunity to make a feature often comes from the independent and low budget filmmaking spheres. The AACTA Award for Best Indie Film will help spotlight this rising talent in our industry who are often rendered invisible amongst the bigger players. 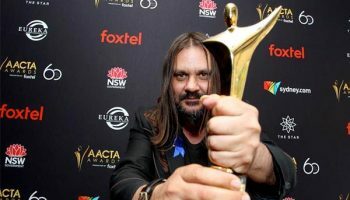 WIFT NSW commends AACTA for nurturing new talent and helping dynamic indie filmmakers to reach new audiences and the larger industry,” said Women in Film and Television NSW President Megan Riakos.